Red Hat thinks VMware is an anchor dragging enterprise IT departments down, and it's looking provide wings to help them soar. The ruby-lidded guys are launching infrastructure migration tools and professional services to migrate "legacy virtualization solutions" (Red Hat's euphemism for the V-team) to open source. 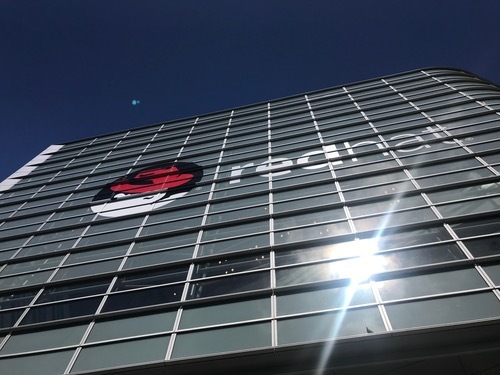 In a blog post scheduled to go live Thursday, Red Hat Inc. (NYSE: RHT) takes aim at the financial cost of running these "legacy virtualization solutions," and promises to help enterprises "cut costs and speed innovation through cloud-native and container-based technologies." 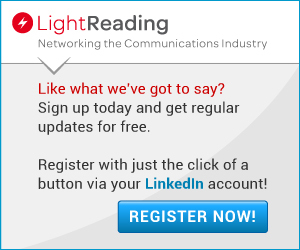 Red Hat says the cost of running legacy infrastructure starves enterprises of the resources needed for digital transformation. Red Hat is looking to fix that. The migration comprises three phases: In Discovery, Red Hat Consulting works with the organization to understand and document the scope of the migration. Then, in a pilot phase, an open source platform is deployed using Red Hat hybrid cloud infrastructure and management tools. Finally comes migration at scale, when the whole shmear moves over. Tools involved in the process include Red Hat Virtualization for Linux and Windows workloads, Red Hat OpenStack Platform, Red Hat Hyperconverged infrastructure, and Red Hat Ansible Automation. Red Hat's pitch comes three days before VMware Inc. (NYSE: VMW) kicks off VMworld, its US annual customer and partner event: Nobody loves a party pooper, Red Hat. I hope to see follow up announcements about the successes of this offering. It seems RedHat has an excellent plan for enterprise. Modernizing systems like this should help.